We specialise in the fitting and renovation of kitchens. Our approach is simple – we work closely with you to identify what you want in your kitchen and then find the best value solutions to deliver that. 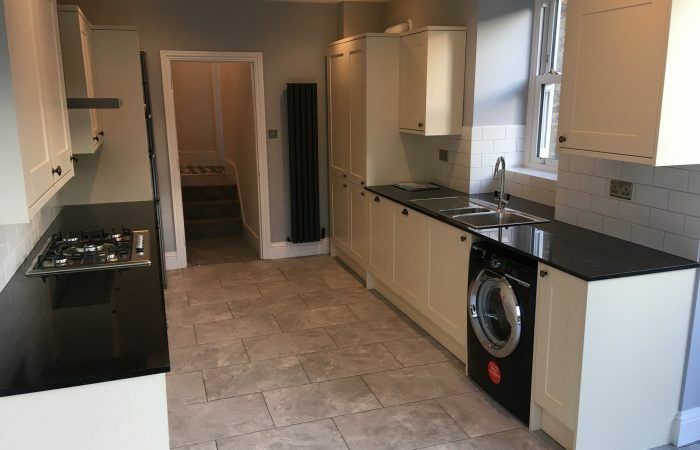 We love to work together with our customers to source the furniture (the cabinets, doors, drawer fronts and decorative panels) separately from the worktops and the appliances. This allows us to get you the widest selection for each, at the best value we can find, avoiding kitchen companies’ mark-ups on each of these components. We are not tied to any suppliers, so we are completely open to finding exactly what you want, without any pressure to pursue any particular manufacturers or products. 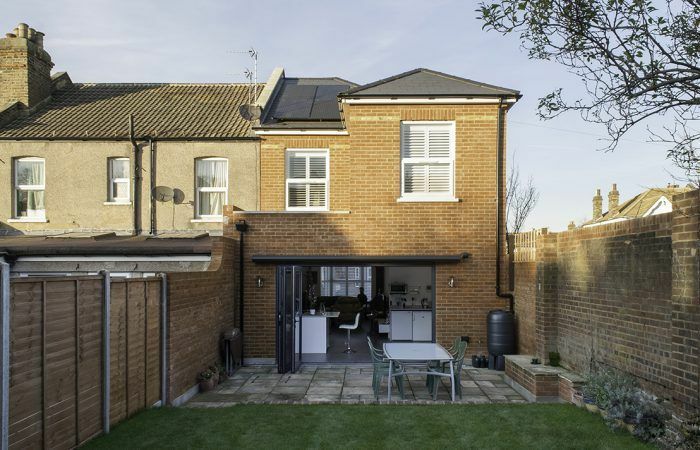 We are also able to carry out any associated structural alteration works that may be involved to open up internal spaces or increase the amount of glazing to punch more natural light into your new kitchen. 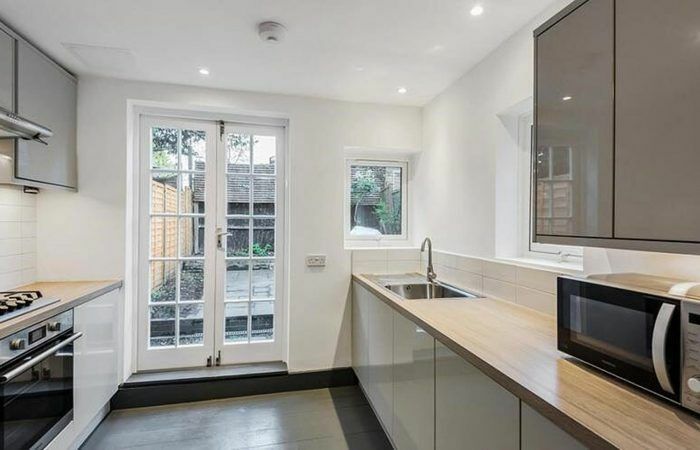 And our team has all the skills necessary to carry out all the other finishes work necessary to complete a stunning kitchen – wall and floor finishes, decoration, as well as of course the plumbing and electrics that are essential to make them work. 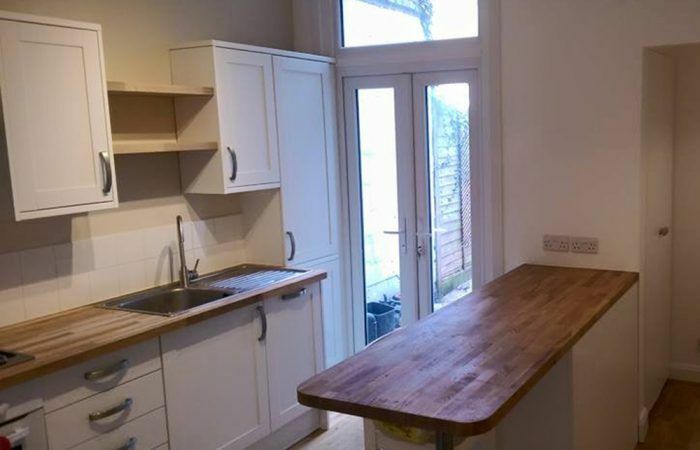 Most kitchen companies cannot actually deliver a complete package for you. We can.